Happy Friday! We have officially survived the school year and started the summer break. I am not sure it is any less busy though but we are at least getting more sunshine. How are you guys doing? Are the kids home from school? I’ve been spending a little of my sunshine time looking through links from last week’s party and here are some of my favorites. Now, let’s get this party started. Share what you’ve been up to and be sure to visit some other links that catch your eye too. Thank you for featuring my Father’s Day Printables! Thanks for hosting this great party! 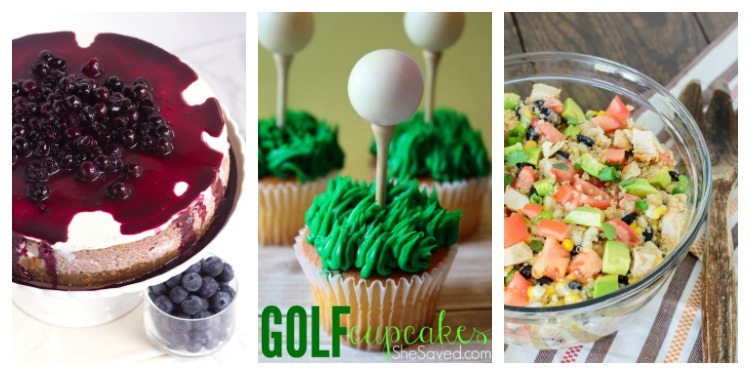 Thank you for featuring my golf cupcakes this week! They’re perfect for all the dads out there this weekend! 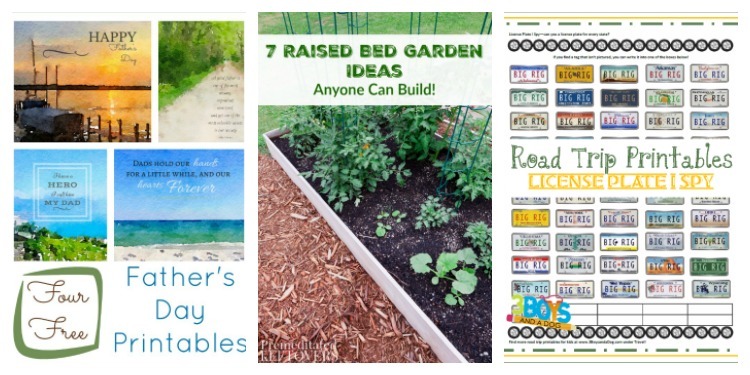 Thank you for featuring my Road Trip Printables this week! Hope you have a nice weekend.